It allows companies to do a perfect capture desktop video together with sound and easily keep it in AVI format. Bytescout Screen Capturing for businesses makes recordings of screen videos (around the mouse round area or a rectangle area) and its conversion to AVI format. Get your Business License HERE. If you need Screen Capturing FREEWARE for personal use ONLY, go to the free utility section. 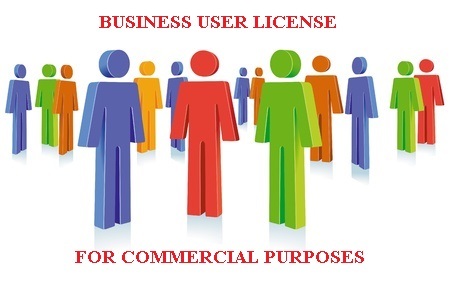 However, if you plan to use the program for commercial purposes, acquire the Business License.